I hope you found my story interesting, and that it helps inspire you not to give up when you encounter your own brick walls. Stuck right now? Scour these valuable archives. 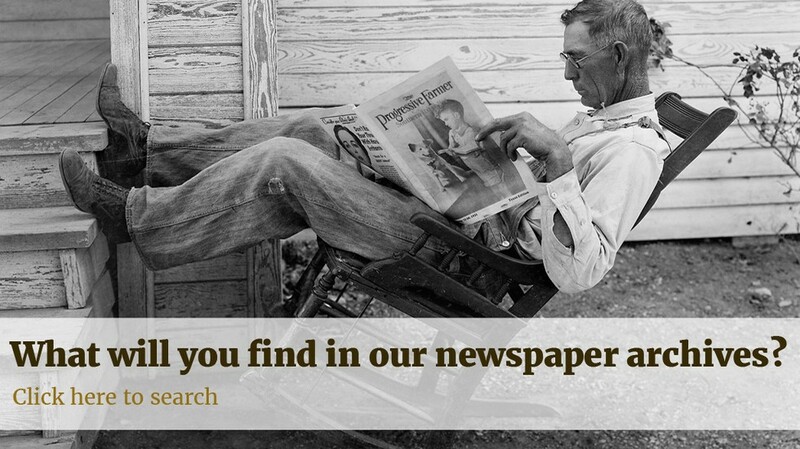 If, as it's said, 'genealogists provide the skeleton,' and, 'family historians put meat on the bones' - then the newspaper archives can help show you the 'heart and soul' of your ancestors.